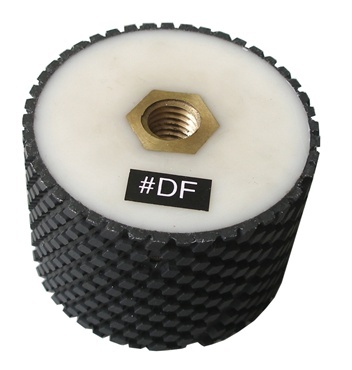 This drum wheel is ideal for polishing sink cut-out . It is used with center water feed tools to increase the productivity. We offer a complete range of grits which can achieve a high degree of polish.